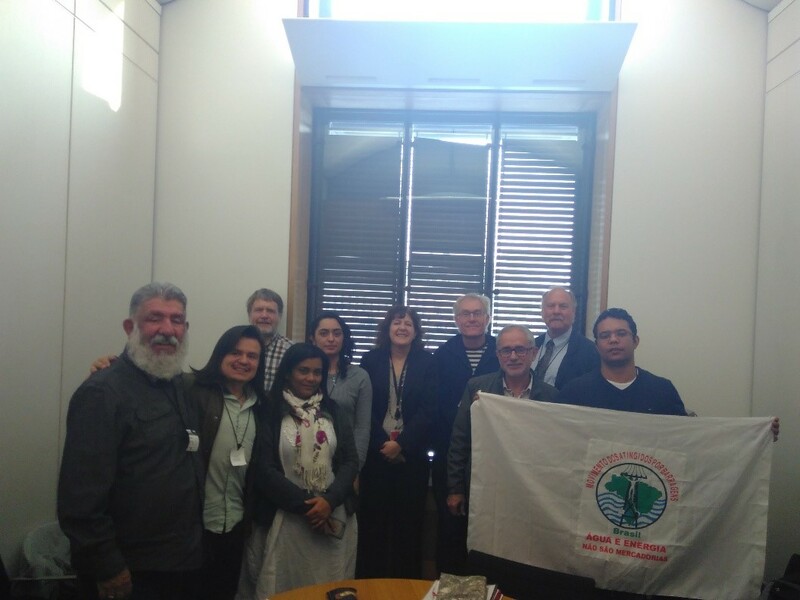 The All-Party Parliamentary Human Rights Group (PHRG) met with Human Rights Defenders (HRDs) from Colombia, Brazil and the US, on 17 October, to discuss the impacts of mining projects in their local communities, before their attendance at the BHP Billiton Plc AGM in London. Thiago Alves da Silva – MAB, Movement of People Affected by Dams, Minas Gerais, Brazil (TAdS). 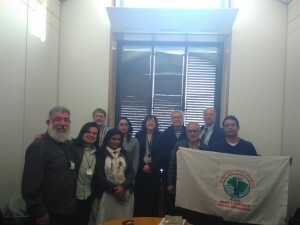 HRDs in Brazil are also being threatened. The PHRG will continue to monitor the situations closely and to raise its concerns, including the protection needs of HRDs and communities opposing the negative impacts of mining operations, with relevant interlocutors.